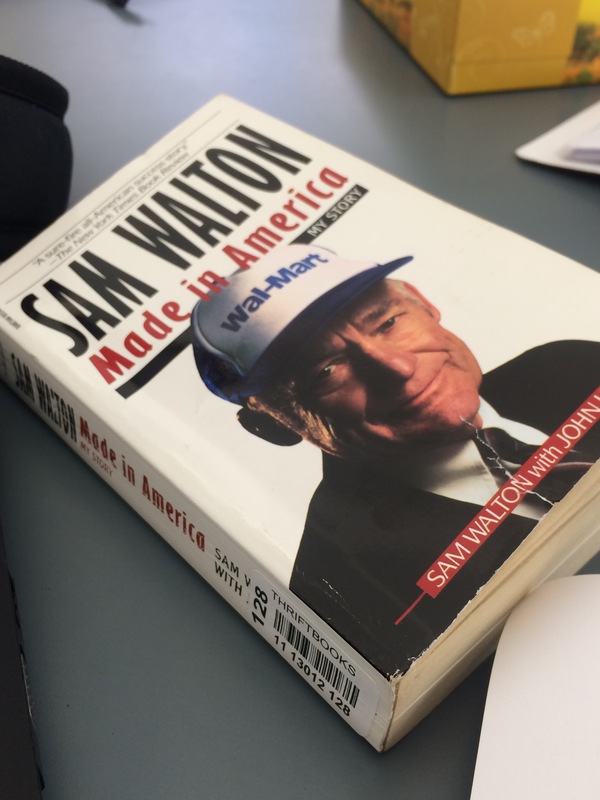 Just recently picked up this book Sam Walton Made in America by Sam Walton and John Huey. A renowned yet very underated business book on how Sam Walton built Walmart to become the billionaire retailer it is today. A very great read and will have a full summary by the end of the week. Can’t wait for the full summary. I read this book, but would like to hear your point of view…. Check back here soon! I almost finished reading it. A great read it has been .